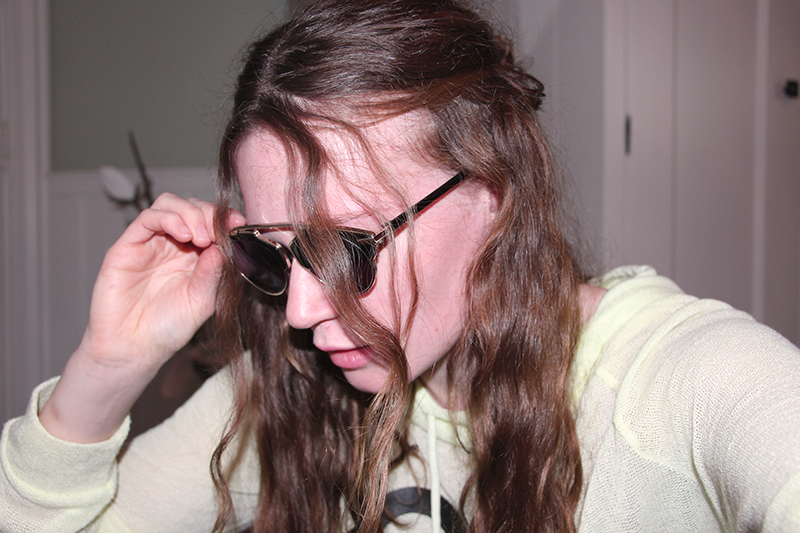 Thanks to Polette I'm wearing some adorable wooden glasses every day. 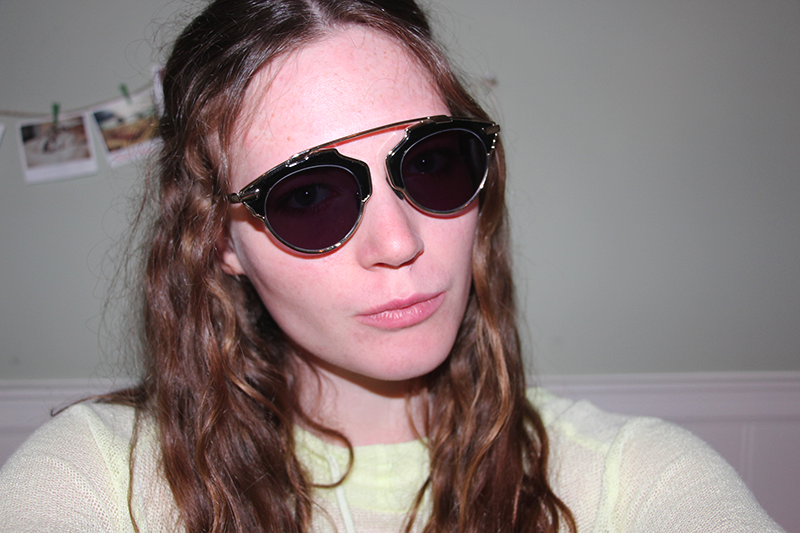 Now I got the opportunity to get myself two pairs of amazing (sun)glasses! The first pair, as you can see above, is totally different from the usual sunglasses and that's exactly what I like about them! They make your outfit look more edgy, which is a go for me! Just hit the read more button to see my other pair as well! 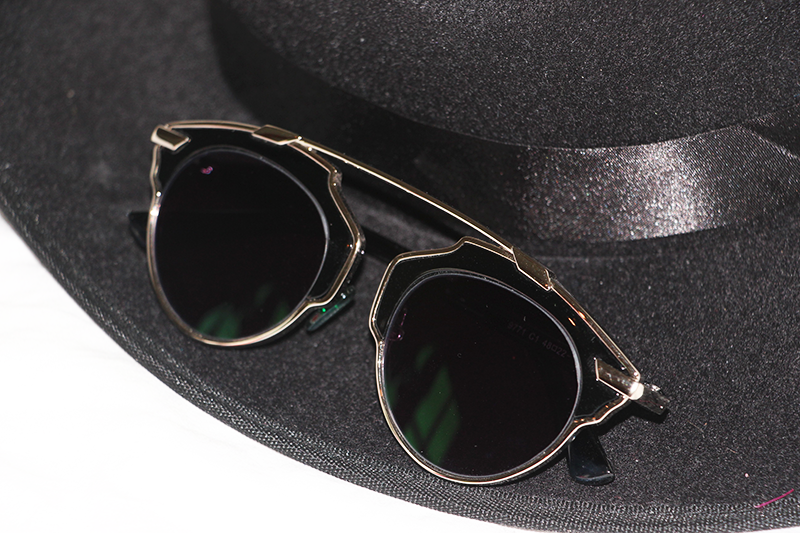 I couldn't find the exact frame anymore on their webshop, but these sunglasses are very similar to the ones I ordered! 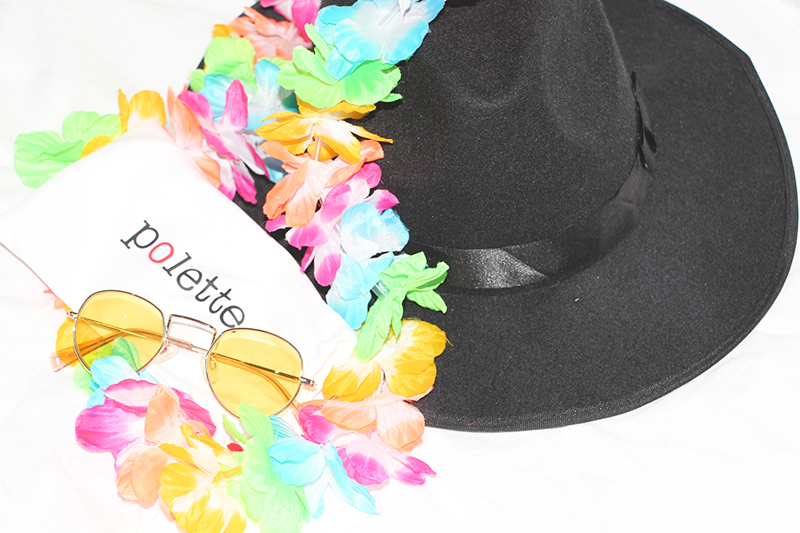 I just love how many different and original sunglasses Polette sells, whether you need prescription glasses or regular glasses! This is the second pair and it's literally called California which is amazing since I wanted to have this pair when I go to my next festival which is something like Coachella! 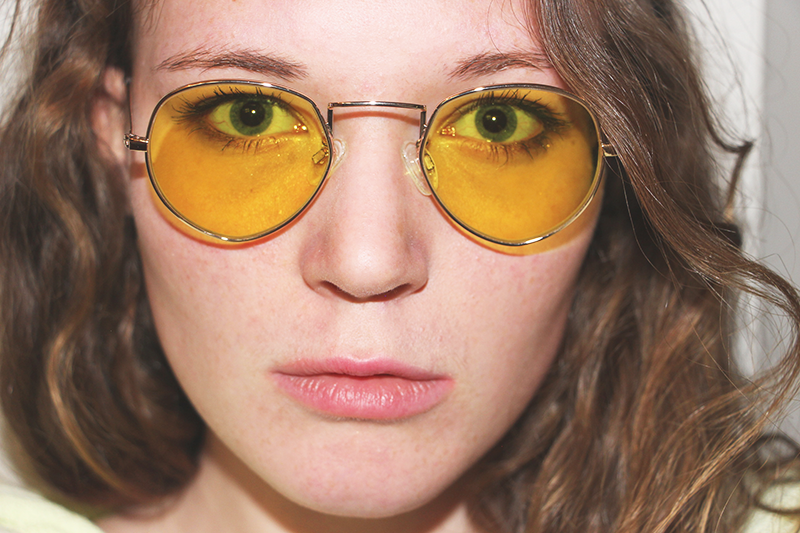 I actually wanted to order this pair, but it isn't available for prescription glasses so I took a regular pair of glasses and ordered them with yellow glasses! I love that you can just choose the color of your glasses at Polette! 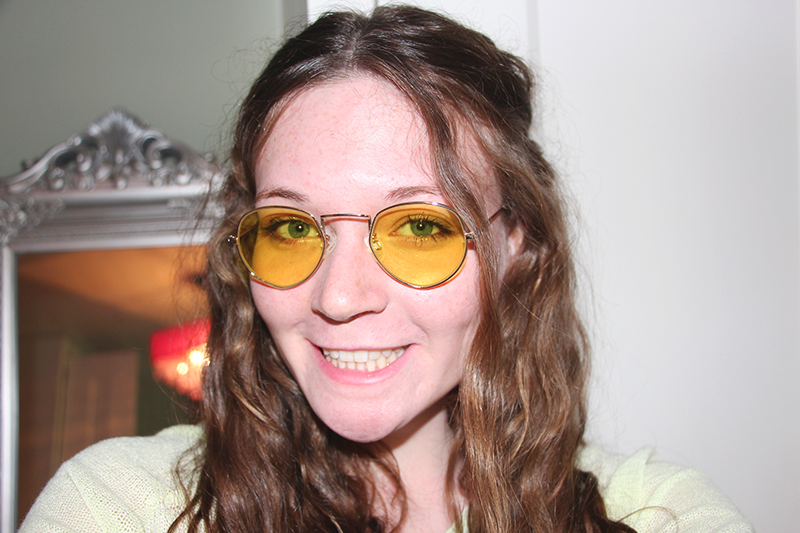 Also I think the yellow glasses are very original and amazing to wear to a festival!